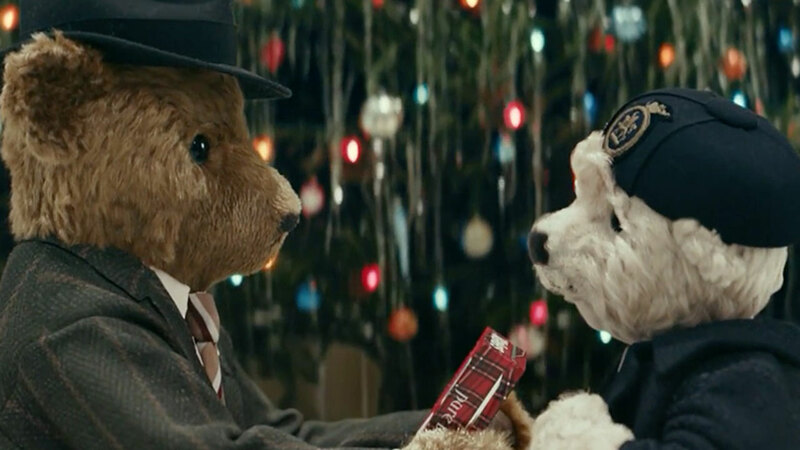 Mr and Mrs Bair are back, starring together in their third Heathrow Airport Christmas ad. 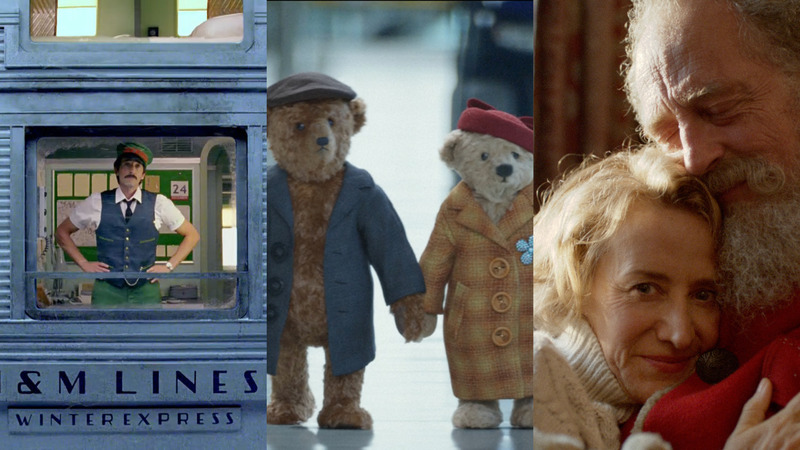 This time, the loved-up bears have migrated to a warmer, yet certainly less-festive climate. Created by Havas Agency, the ad opens with Edward Bair topping up his fur in festive swim shorts, as he chills on a lido in the Florida Keys — a hot spot for the retired.